Your blog made me do some introspection about the way things have been happening in my life. You have put across true and profound facts of life in a lucid and humorous way. Thanks for brightening up our lives with your cheerful blogs. 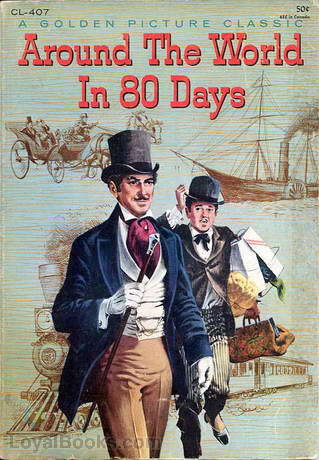 Loved your interpretation of Phileas Fogg’s journey and your conclusions about taking things in stride, creatively. Loved reading this post, Dr Modak. “A person who plans meticulously does not deviate. But this person will never be creative” – This is etched in my mind now!